This Countdown features a beautiful image of a mountain landscape. Clouds are spread across the whole image and slowly drift by adding subtle motion. A soft grungy texture covers the whole image giving it more of an abstract artistic feeling. The warm orange and brown hues will help set a calm reflective mood for any setting. In the center a 5-minute countdown appears. This is a great background to help set a reflective mood for any setting and is a great starting background for any service especially during the Lent season. 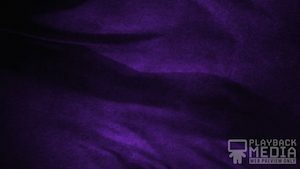 The Prayer For Lent Countdown Background is part of the Prayer For Lent Collection.